4 weeks of food for a large-sized dog in a variety pack! The 4 weeks’ worth of food is calculated o..
4 weeks of food for a medium-sized dog in a variety pack! The 4 weeks’ worth of food is calculated .. 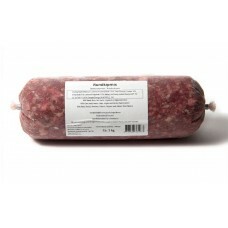 Description: 1kg Beef Minced. 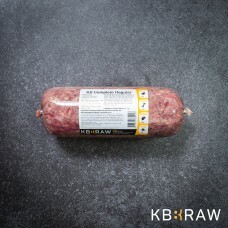 KB BARF Minced Beef is 100% pure beef, minced at 8 mm. Beef is in .. 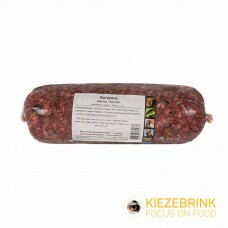 Description: 1kg Beef/Chicken Mix. This KB Mix is composed of beef and chicken; a good combinati.. 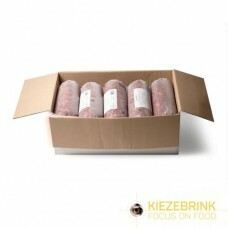 Description:10 x 1kg Beef/Chicken Mix Bulk Box. This KB Mix is composed of beef and chicken; a good .. 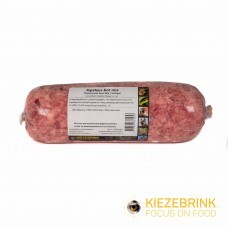 Description: 1kg Duck Mix. This KB Mix exclusively contains duck as a protein source. The mix on.. Description: 10 x 1kg Duck Mix Bulk Box. This KB Mix exclusively contains duck as a protein source. .. Description: 100% pure horse meat. Horse meat is in the category “red meat”. Red meat generally .. 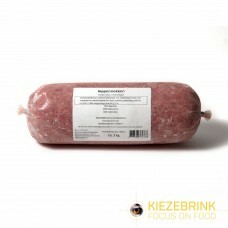 Description: 1kg Beef MixThis KB Mix exclusively contains beef as a protein source. The mix only.. 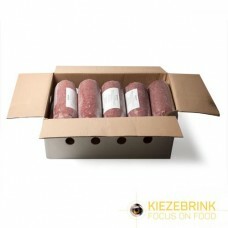 Description: 10 x 1kg Beef Mix Bulk Box. This KB Mix exclusively contains beef as a protein source. .. Description: Duck necks with muscle meat. Contains relatively soft bone and is therefore suitabl.. Description:100% pure horse meat. Horse meat is in the category “red meat”. Red meat generally cont.. 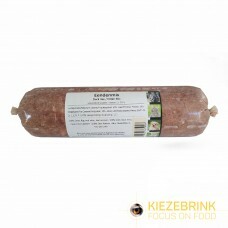 Description: 1kg Horse Mix This KB Mix exclusively contains horse as protein source, and can the.. Description:500gm Horse Mix. This KB Mix exclusively contains horse as protein source, and can there.. 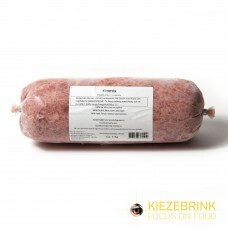 Description: 100% beef rumen, minced at 8 mm. The rumen is rinsed but not bleached. Therefore, t.. Description:500gm Duck Mix. 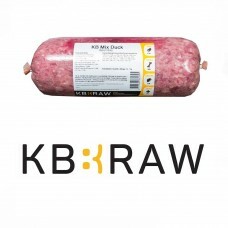 This KB Mix exclusively contains duck as a protein source. The mix only .. Description: 1kg Hare mix. This KB Mix exclusively contains hare as a protein source, and can th.. Description: 10 x 1kg Hare mix Bulk Box. This KB Mix exclusively contains hare as a protein so.. 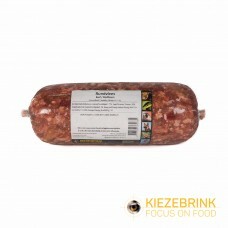 Description: 1kg Pheasant Mix.This KB Mix exclusively contains pheasant as a protein source. Thi.. Description: 1kg Cow Heart Minced. 100% cow heart, minced at 8 mm. Heart generally has a high am.. 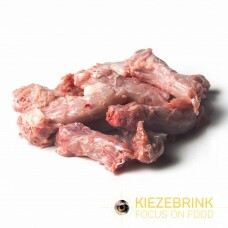 Description: Bones with muscle meat from guinea fowl. Guinea fowl contains relatively soft bone .. 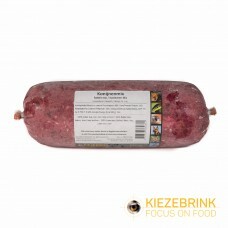 Description: 100% pure deer meat, ground to 8-mm chunks. The composition of meat deriving from w.. 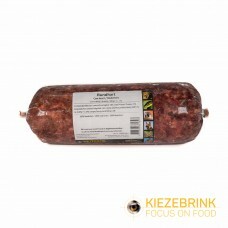 Description: 100% pure deer meat, ground to 8-mm chunks. The composition of meat deriving from wil.. 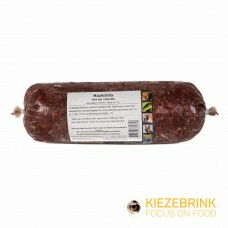 Description: 100% pure kangaroo meat, minced at 8 mm. The composition of meat deriving from wild.. 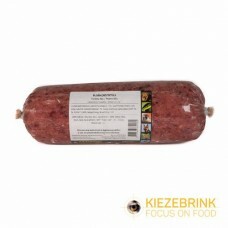 Description: 1kg Lamb Mix This KB Mix exclusively contains lamb as a protein source, and can the.. 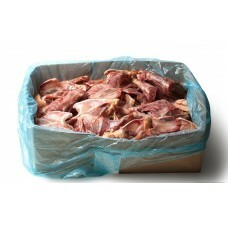 Description:10 x 1kg Lamb Mix Bulk Box. This KB Mix exclusively contains lamb as a protein sour.. Description: Chicken necks with muscle meat. Contains relatively soft bone and is therefore suit.. Description:500gm Lamb Mix. 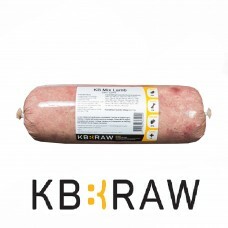 This KB Mix exclusively contains lamb as a protein source, and can there.. 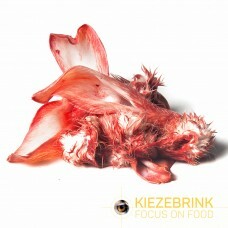 Description: 1kg Fish Mix This KB Mix is composed of salmon, sardine and herring. These fatty fi.. Description:500gm Fish Mix This KB Mix is composed of salmon, sardine and herring. These fatty fish .. Description:10 x 1kg Fish Mix Bulk Box. This KB Mix is composed of salmon, sardine and herring.. 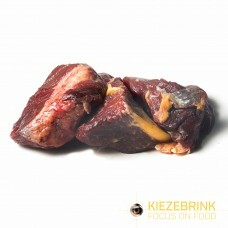 Description: 1kg Pigeon Mix This KB Mix exclusively contains pigeon as a protein source. The mix.. Description:10 x 1kg Pigeon Mix Bulk Box This KB Mix exclusively contains pigeon as a protein source.. Description: 100% Chicken necks, minced at 8 mm. Weight: 1 kg Ingredients: 100% chic.. Description: Chicken backs with muscle meat. Contains relatively soft bone and is therefore suitab.. 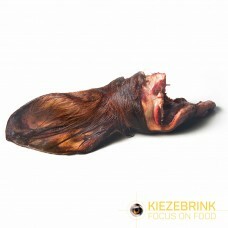 Description: 1 Pack Of Cow Ears - 2 Per Pack.Cow’s ears contain animal fibre, making them a u.. 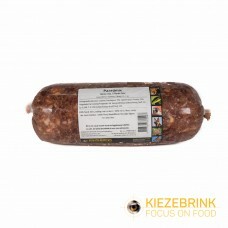 Description: 1kg Rabbit Mix.This KB Mix exclusively contains rabbit as a protein source, and can.. Description:10 x 1kg Rabbit Mix Bulk Box.This KB Mix exclusively contains rabbit as a protein source.. Description:500gm Rabbit Mix.This KB Mix exclusively contains rabbit as a protein source, and can th.. 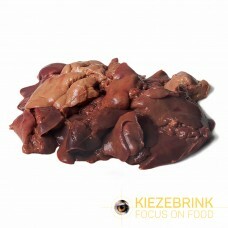 Description: 100% Chicken liver, these whole chicken livers are a source of vitamin A, amongst o.. 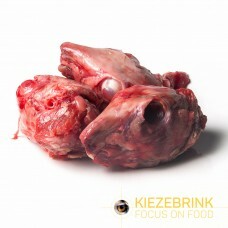 Description: 1kg Rabbit Heads. Rabbit heads contain meat, but not a lot. Therefore, it is recomm.. 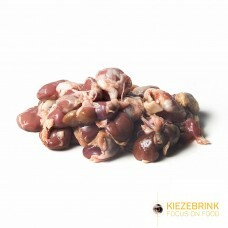 Description: 1kg Rabbit Kidneys. 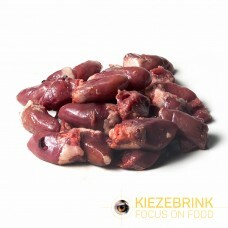 100% Rabbit kidneys, rabbit kidneys are naturally encapsulated .. Description: 100% chicken hearts, heart generally has a high quailty amino-acid profile, and con.. Description: Rabbit ears with fur. Rabbit ears contain natural fibre, making them a useful addit.. Description: 100% Chicken stomach, whole chicken stomachs. The stomachs have been rinsed, but co.. Description: 100% Chicken backs, minced at 8 mm. Weight: 1 kg Ingredients: 100% Chicke.. 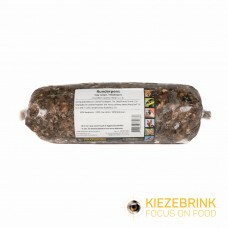 Description: 1kg Chicken Mix This KB Mix exclusively contains chicken as a protein source, which.. 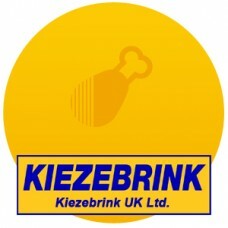 Description:10 x 1kg Chicken Mix Bulk Box This KB Mix exclusively contains chicken as a p.. Description:Turkey Mix 500gmThis KB Mix exclusively contains turkey as a protein source, and can the.. Description:500gm Chicken Mix This KB Mix exclusively contains chicken as a protein source, whi.. 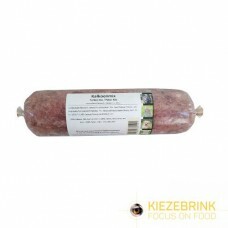 Description: Turkey Mix 1kg This KB Mix exclusively contains turkey as a protein source, and can.. Description:Turkey Mix 10 x 1kg Bulk Box This KB Mix exclusively contains turkey as a protein source.. 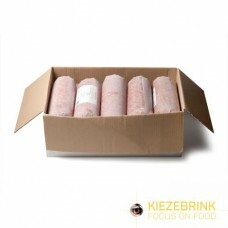 Description: 10 x 1kg Salmon Mix Bulk Box.This KB Mix exclusively contains salmon as a protein s.. Description: 1kg Complete Regular. This balanced mix contains muscle meat, organ meat and bone, .. Description:500gm Complete Regular. This balanced mix contains muscle meat, organ meat and bone, sup.. 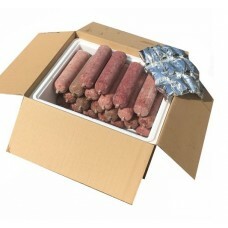 Description:10 x 1kg Complete Regular Bulk Box. This balanced mix contains muscle meat, organ meat a.. Description: Vegetable nuggets The vegetables in this sausage are blanched and finely grou..